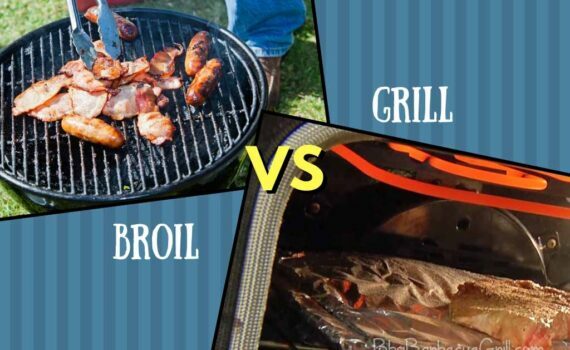 Welcome to our post on broil vs. grill comparison. 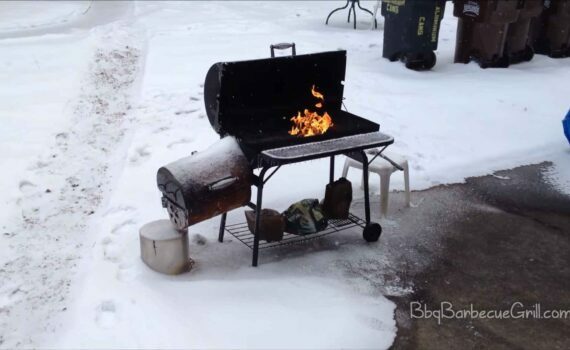 Let’s find out broiled or grilled, which one of them is a healthier option. 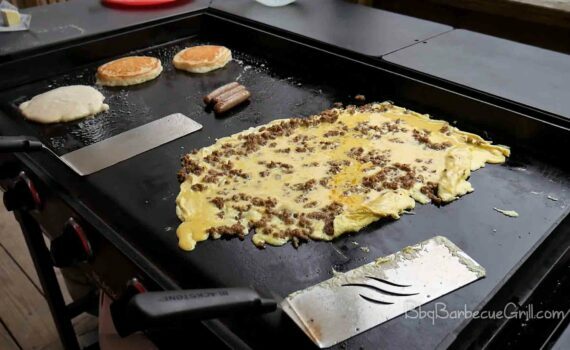 Welcome to our post on BBQ Grill vs. Griddle. 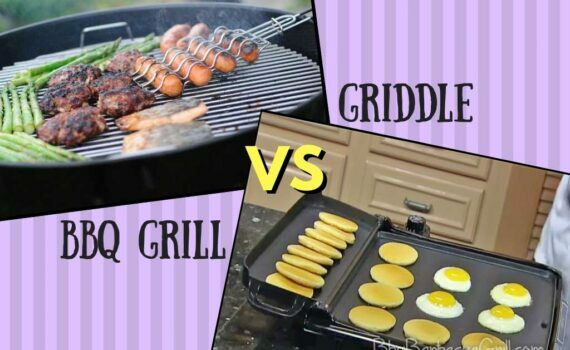 These are popular choices for lovers of grilled dishes but which one is a healthier choice, let’s find out. 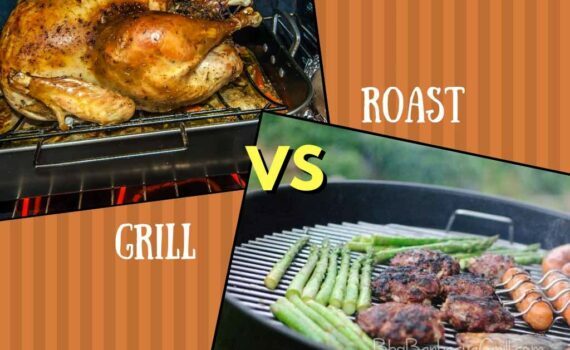 There are several differences what roast vs. grill have. 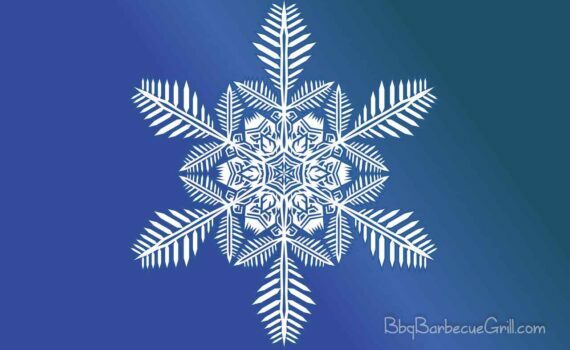 You’ll be able to decide which option to opt based on your set-up, convenience, preference, and taste. 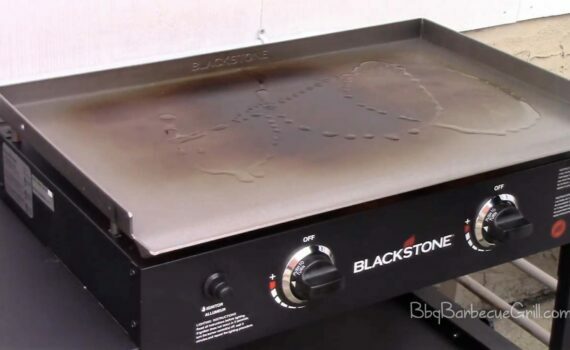 Roast vs. 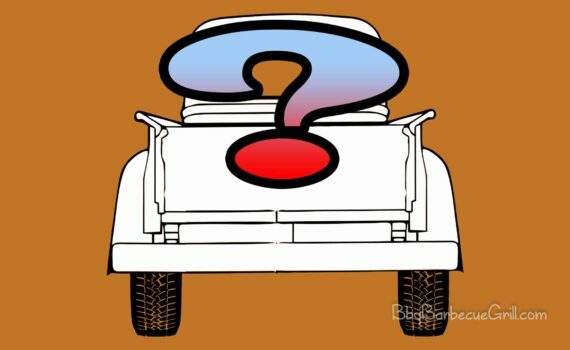 Grill – Why Choose Which? 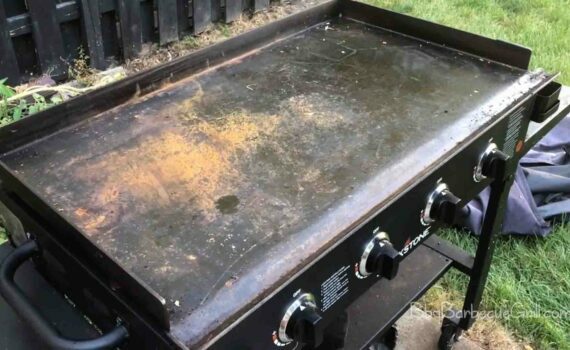 People often don’t know the benefits of eating grilled or baked food. 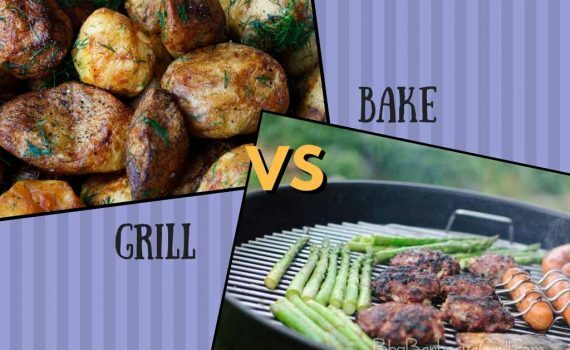 Read on to find the differences and various health benefits of grill vs. bake food items. 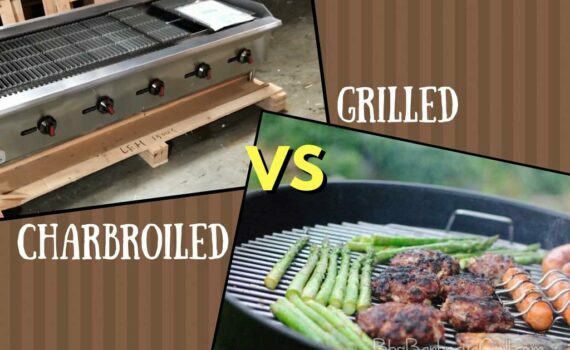 You’ll find the similarities and differences for charbroiled vs. grilled foods. 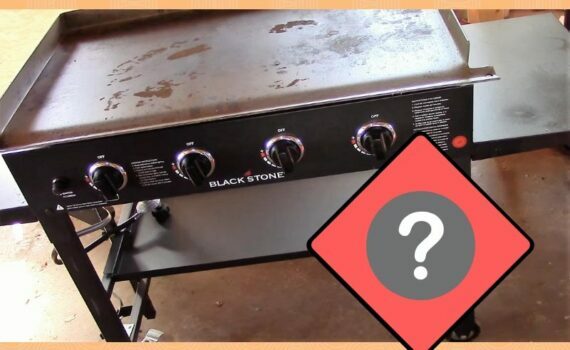 Find out if you need a charbroiler or a grill for your house.